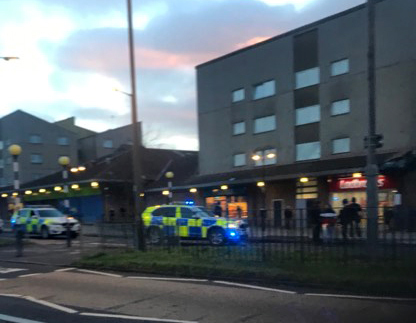 Armed police have arrested a man at gunpoint following an alleged incident on Pennywell Road earlier today. 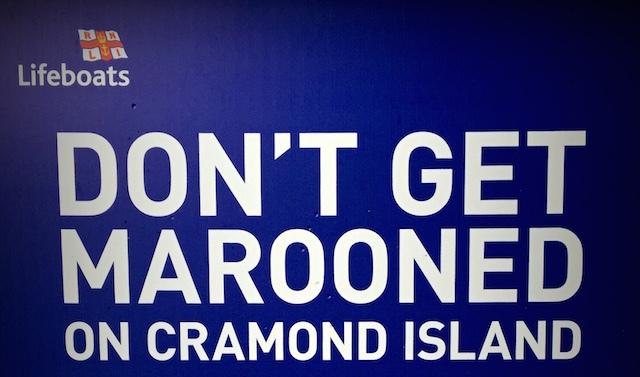 At around 3pm this afternoon officers responded to reports of a man in possession of a gun near the shops on Pennywell Road. 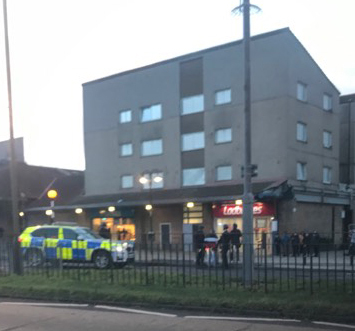 After an extensive search armed officers made an arrest near the Ladbrokes bookies at around 5pm. One local, who watched on, said “They police arrived a few hours ago and they were out with a dog but it all seemed to quieten down. “Then more of them appeared and they had their guns pointing at a guy outisde the bookies. “They placed him in handcuffs and he was taken away. A female has also been arrested in connection with the incident. 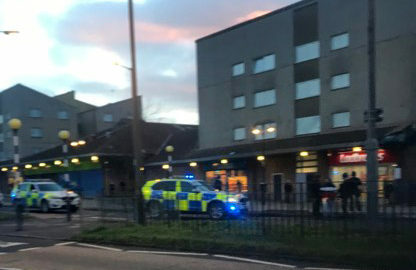 A spokesperson for Police Scotland said “Police in Edinburgh have arrested a 32-year-old man and a 36-year-old female, after officers were called to the Pennywell Road area at around 3pm on Friday 8 February following a report of a man in possession of a suspected weapon.